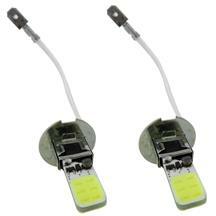 Are you looking for replacement Ford Lightning fog lights, or as some call them, fog lamps? 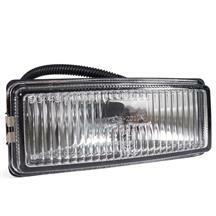 Replacement Lightning fog lights from Late Model Restoration are sure to clear up the road ahead of you. 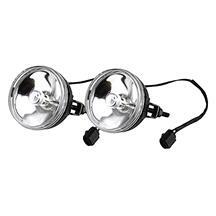 These 1999-2004 Ford SVT Lightning fog lights are available as pairs or as individual lights. 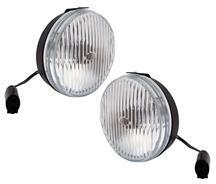 Choose between factory style or ultra clear fog lights for your pickup. 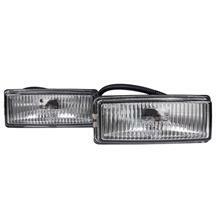 Give your truck an aggressive look with smoked or yellow tint for your lights! 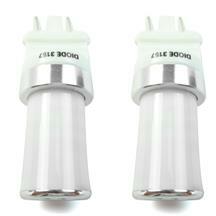 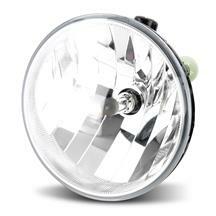 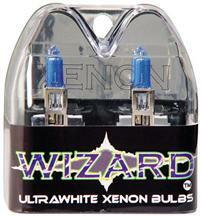 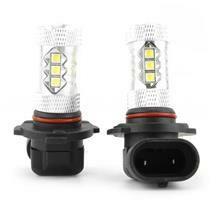 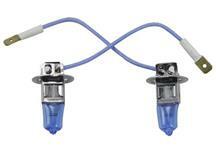 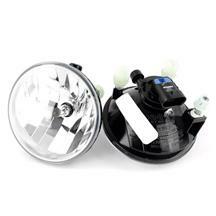 If you need fog light bulbs or brackets, we have those also. 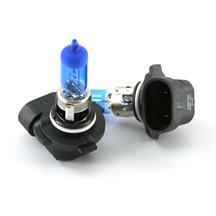 Don't forget that LRS offers a 1 year warranty replacement on all lights against leaking, fogging or retaining water. 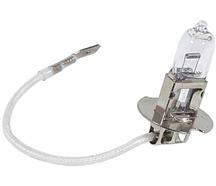 Late Model Restoration is your #1 source for SVT Lightning restoration and performance parts!